Here is a complex network of valleys, crags, mountains, and flatlands. Here is a region that spans topography as diverse as snowcapped Himalayan mountains, fertile basin lands, and subtropical evergreen forests typical of Southeast Asia. 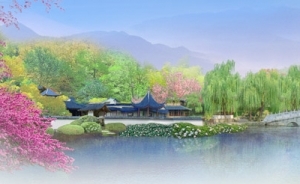 Stretching across the provinces of Yunnan, Sichuan, Guizhou, and parts of Guangxi, southwest China’s natural surroundings are resplendent; its scenery, delightful. The region is also ethnically diverse. 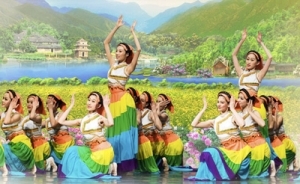 Southwest China is home to dozens of ethnic groups, including the Yi, Dai, Miao, Bai, and Tibetan—all are known for their unique cultural expression in song and dance.